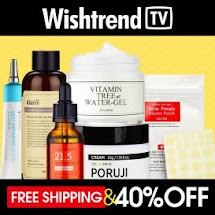 Memebox is the number one Korean beauty online retailer in the world. Superbox was inspired by our Memebox lovers, looking for full-sized products catered to specific needs. Each Superbox series comes with it's own theme, designed to target particular concerns. We only have a limited supply of each Memebox series, and Luckybox was created to bring back our most popular items selected from previously sold-out Memeboxes, all combined in one wonderful collection. 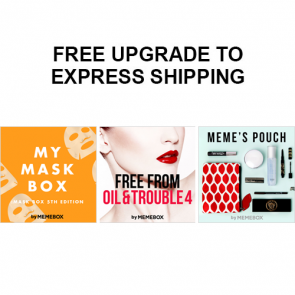 Each Luckybox contains a selection of products from past Memeboxes, occasionally including a few new favorites we simply could not resist including. Just like our Memebox and Superbox, Luckybox products are sourced directly from Korea, including only the best-loved items thoughtfully curated by our cosmetic aficionados at Memebox. Life is so much better in shades of pink! Pink cotton candy clouds, baby pink lips, happy pink balloons, little presents with big pink bows, bubbly pink champagnes, sweet pink peas… at Memebox we’re so obsessed with all things pink! 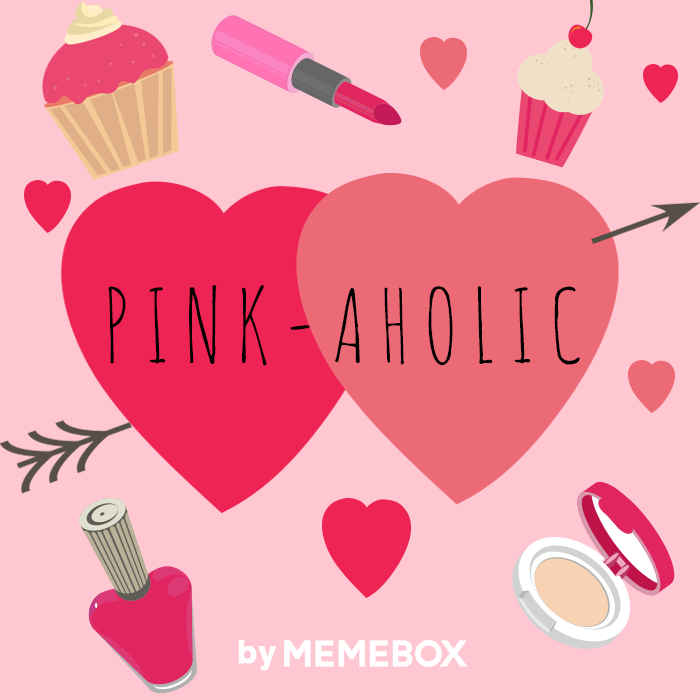 If you’re a fellow pinkholic, this is the box for you! Filled with every shade of pink that you can possibly imagine, and all lovely pink-y things, this box is an explosion of pretty, pink beauty things that will surely satisfy all you pink manias! 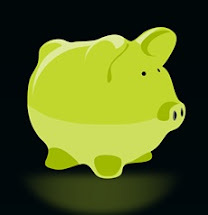 Plus! 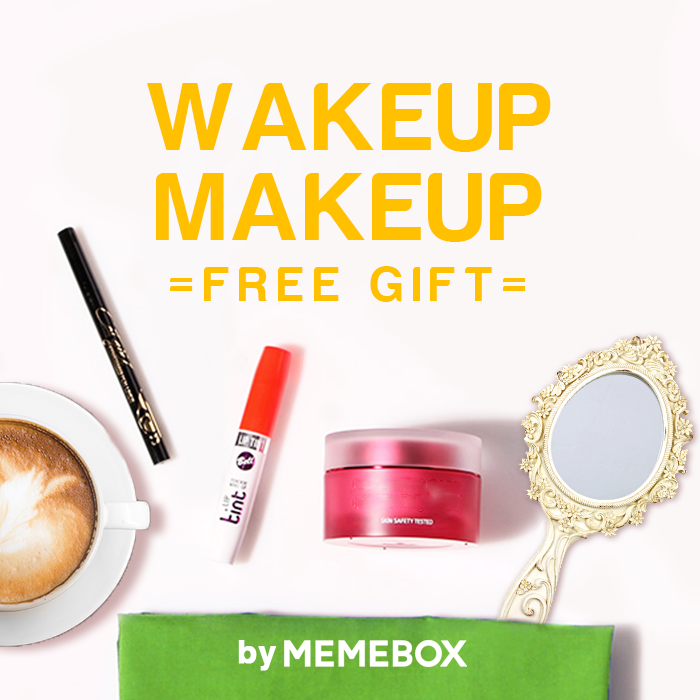 Get a free full-sized gift with our Wake Up Makeup Box! *Add the Free Gift! 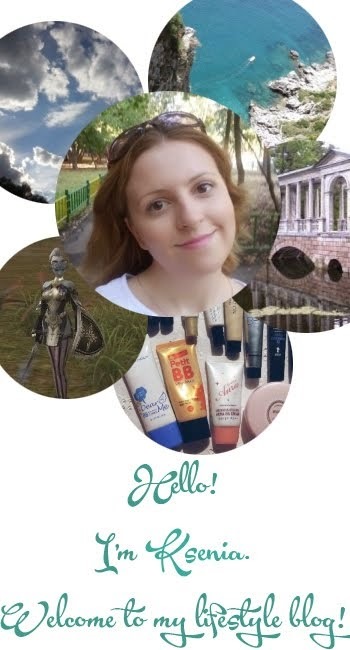 Cellbydate The Real Galactomyces Essence to your morning and night skin care routine for flawless and radiant skin! 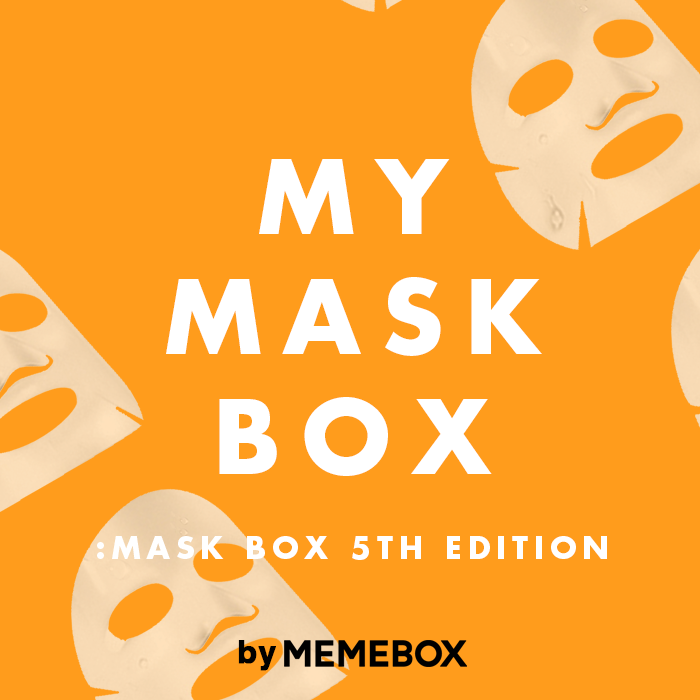 We’re back again with the latest addition to our Memebox Mask series! Whether you’re a busy career woman, a tired mother of three, or studying for finals week, we all have our off days. Wake up in the morning with deeply moisturized skin not having to worry about dryness during the night. Give your skin the extra attention it deserves with our new Mask Edition #5. 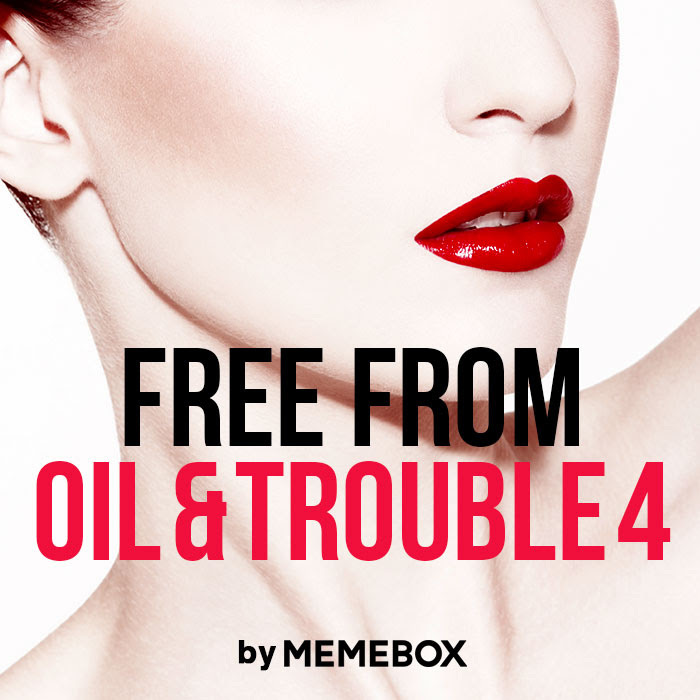 Tried and true—our Free From Oil & Troubles #4 is filled with the newest and best trouble-fighting and oil controlling products!